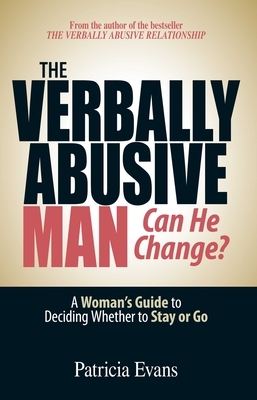 From the world's most acclaimed expert on verbal abuse comes the first book that answers the question foremost in every woman's mind: can he really change? Patricia Evans is the bestselling author of four books, including The Verbally Abusive Relationship, Verbal Abuse Survivors Speak Out, Controlling People, and The Verbally Abusive Man: Can He Change? A highly acclaimed interpersonal communications specialist, public speaker, and consultant, Evans has appeared on Oprah, CNN, CBS News, Fox News, She Knows, and on numerous national radio programs. Her work has been featured in Shape, Newsweek, and O, The Oprah Magazine. Evans lives in the San Francisco Bay Area and can be reached via her website at VerbalAbuse.com.